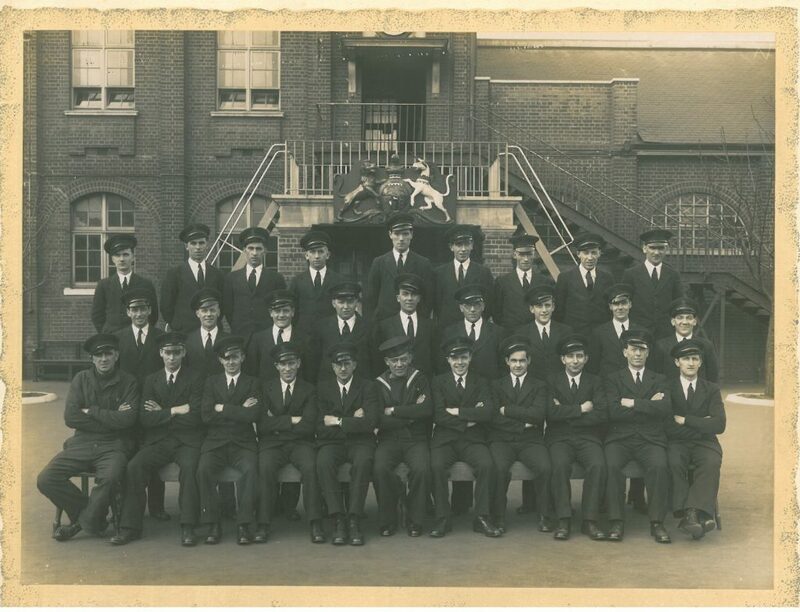 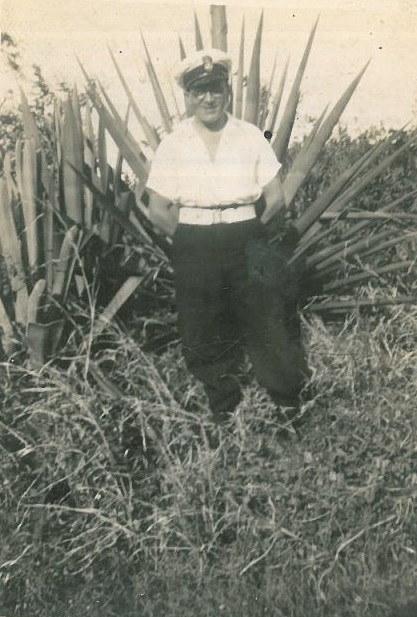 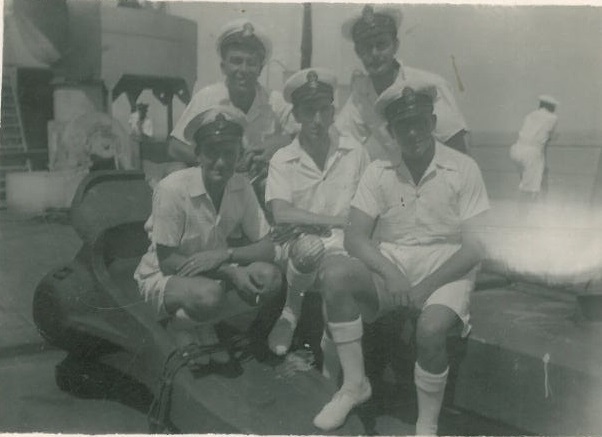 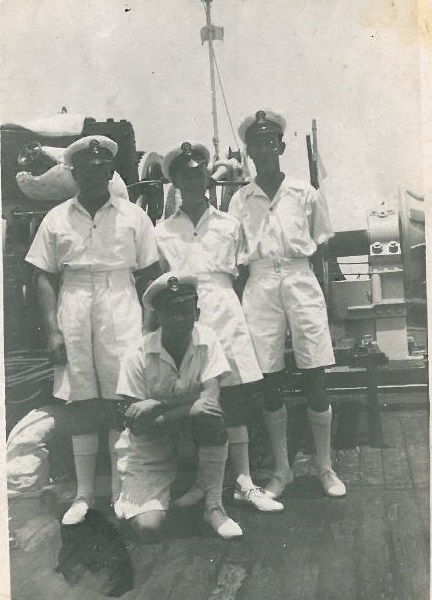 The photographs within this collection have been very kindly supplied by Roger Morton, the son of Walter Morton, who served on HMS Ausonia as an Chief Petty Officer during WWII. 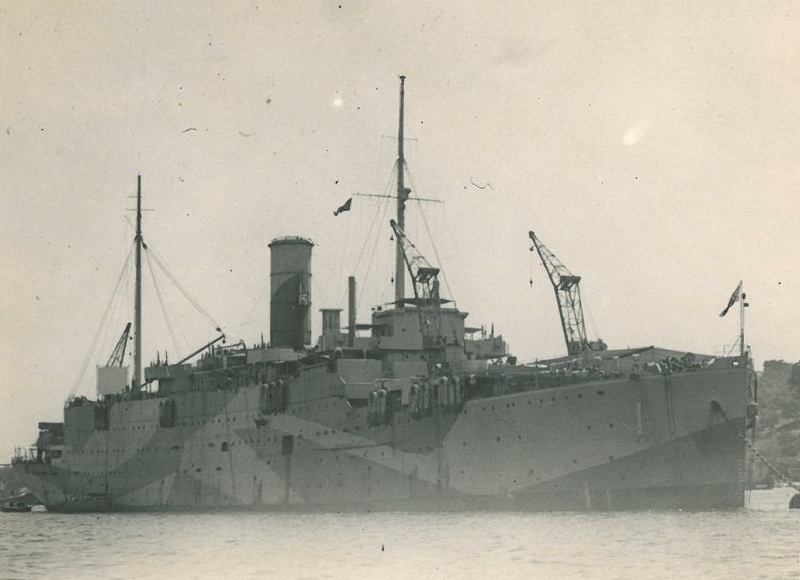 Most of his time was spent either in the Mediterranean at Tripoli or latterly at Trincomalee, Ceylon. 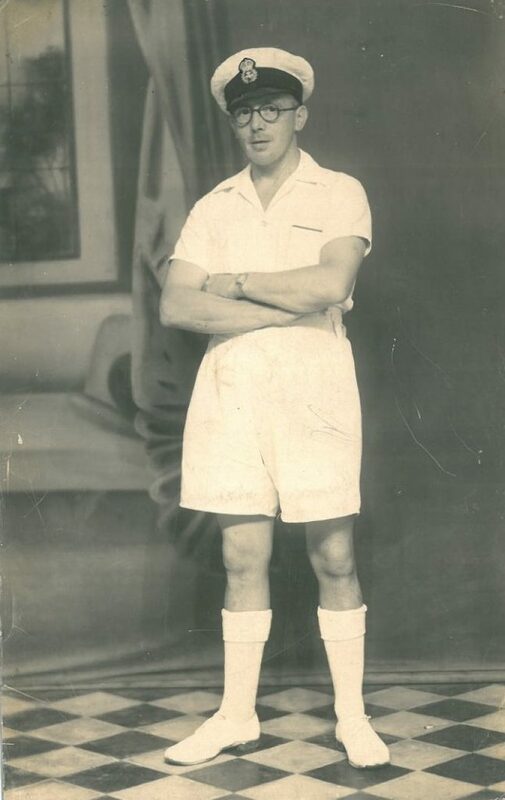 All photographs are copyrighted by Roger Morton unless otherwise stated. 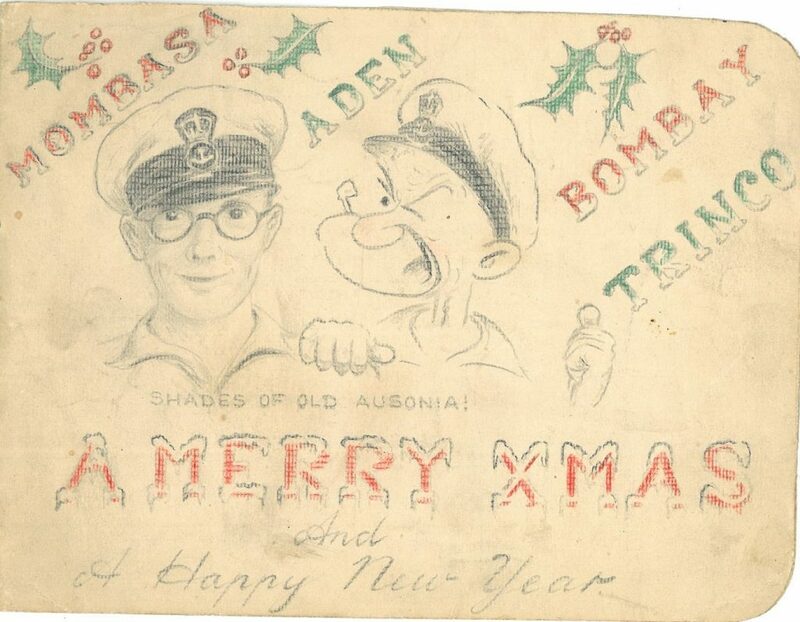 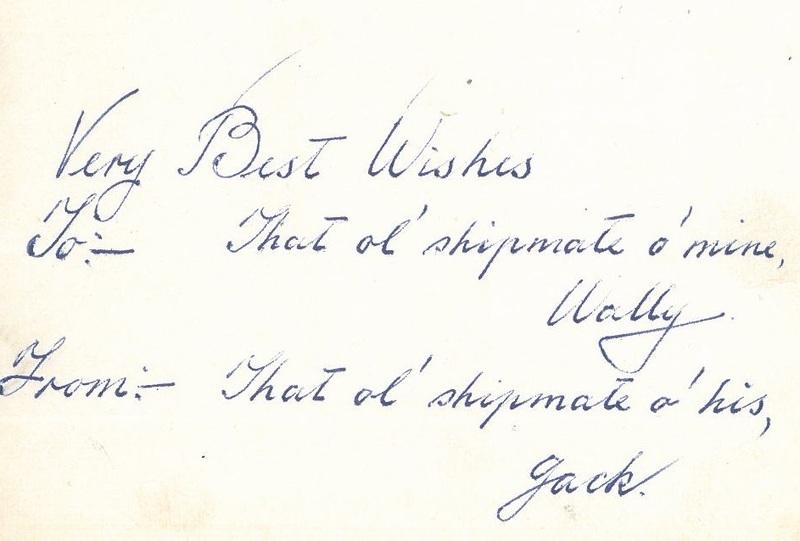 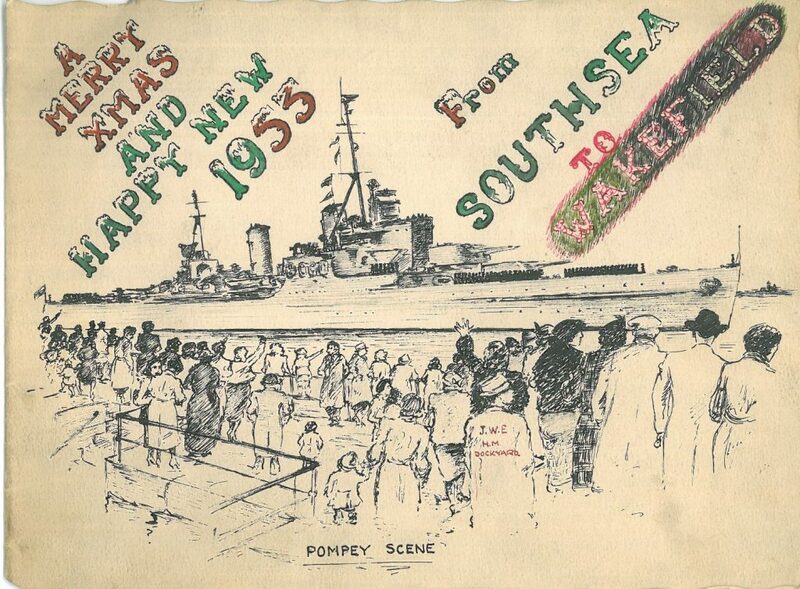 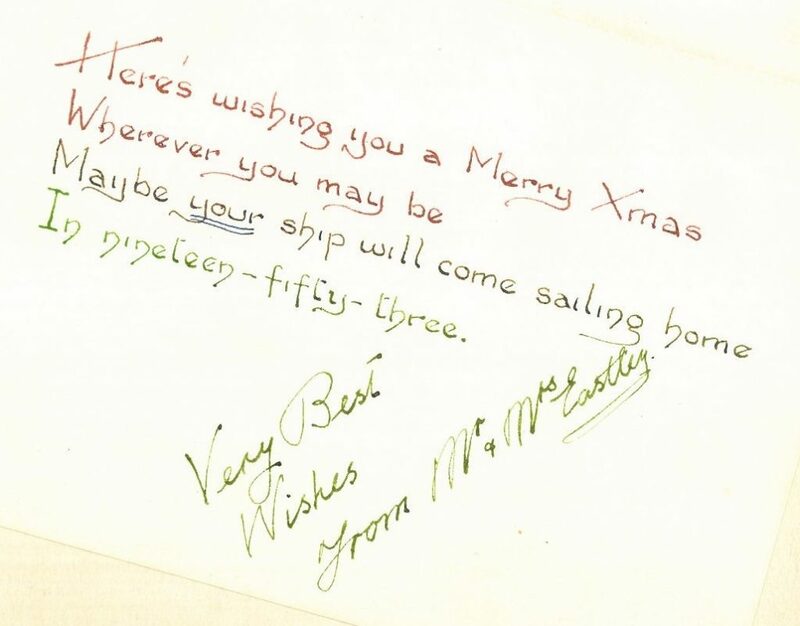 Two hand drawn Christmas cards sent to Walter Morton from his old shipmate, Jack Easterly one of which is dated 1952/1953.